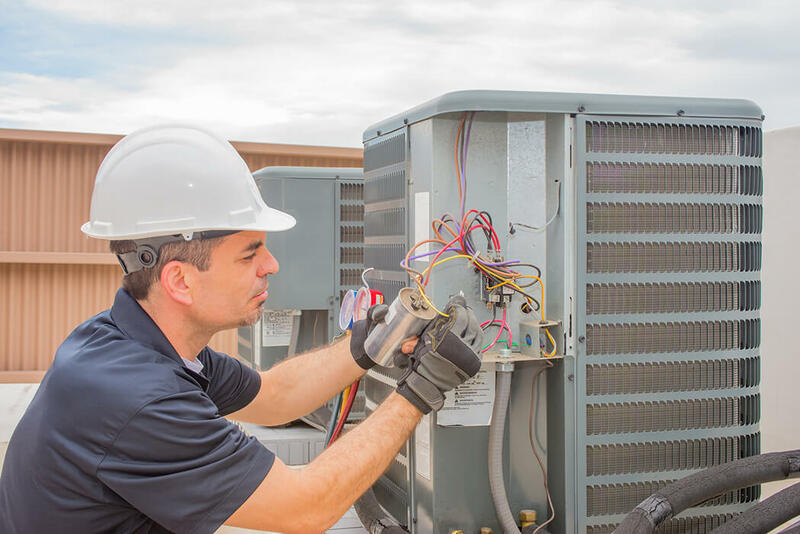 No matter what professional trade your business is in – from HVAC to commercial services to construction to electrical and plumbing, and everywhere in between – it’s unlikely that you (and your employees) are right by the phone for every incoming call. That may not seem like a big deal, but what if we told you that you’re losing business on 80% of those calls that go to voicemail? 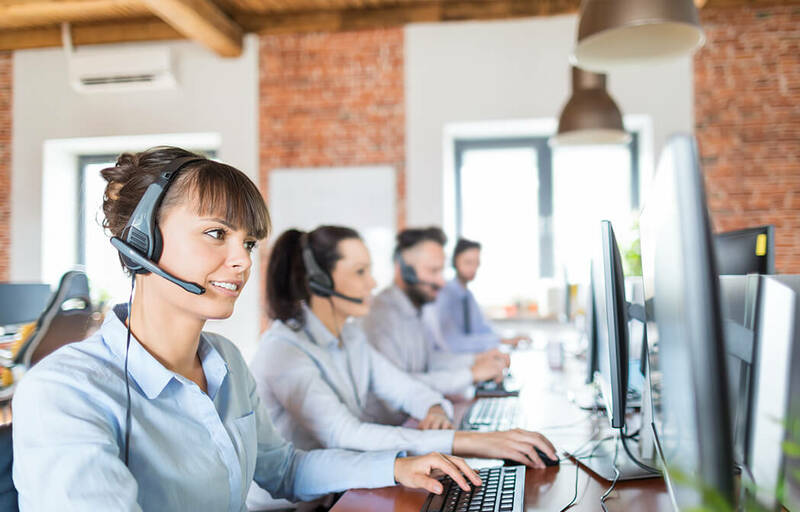 When you’re on the other line with a customer, your employees are busy on jobs, and you don’t have additional front desk staff to rely on, a virtual assistant is just what your professional trade company needs. Since so much potential business can be lost – and existing customers can get frustrated – when unable to reach an actual person at your company, it’s critical that calls are picked up every time. Our American-based operators are well trained in your business (and your industry) and offer seamless customer service when they answer your phone. Whether you’re in roofing, maintenance, trucking, etc., you’ll know your business is being portrayed just as you built it by providing excellent customer service in call answering, just as if we’re in the office with you. Not only will your phones be answered (and less business lost), but did you know that a live receptionist will help you build and grow your business too? 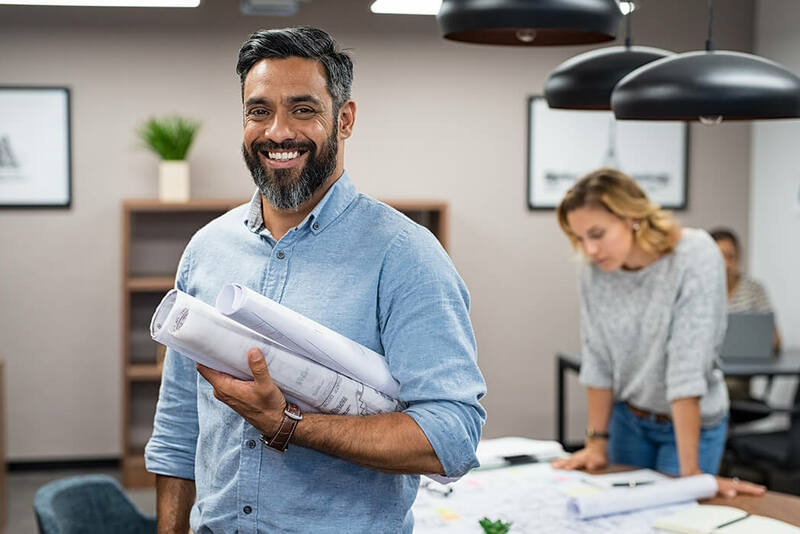 By making appointments with customers, quickly responding to concerns or customer emergencies, and managing other customer call-ins, a business answering service ensures that your business is consistently growing behind the scenes. At USAnswer, we offer a 30-day, 100% unconditional, no questions asked, money back guarantee if you’re not completely satisfied.